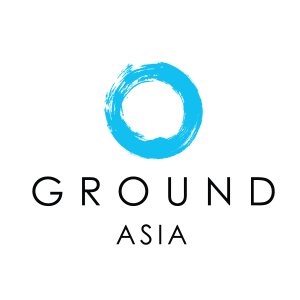 GROUND offers human rights and law study program in Cambodia. The trip starts in Phnom Penh and finishes in Siem Reap. The Group will have the opportunity to learn about new culture and gain an understanding of the current situation in Cambodia. The Group will take some time to explore some tourism key sites in Phnom Penh and join active discussions with Cambodian law students at the Royal University of Law and Economics. The trip also includes visits to some NGOs working within the relevant fields. MAC (Migrant Assistance Center) is an NGO that provides support to refugees and victims of trafficking and also vulnerable migrants. In the second week group moves forward to Siem Reap. Here the group will explore the Angkor Heritage site and numerous other temples and go around Siem Reap town. Next, join the Child Protection Workshop with ConCERT, also attend another workshop with This Life Cambodia and visit a local village. The group will also meet representatives from the Anti-Trafficking Unit within the Siem Reap Police Department and learn about the community justice advocacy issues from the team from Legal Aid Cambodia (LAC). After the above activities the group also can add a 1-2 weeks internship at a local NGO, which works on human rights and helps provide legal aid for local people in Cambodia.